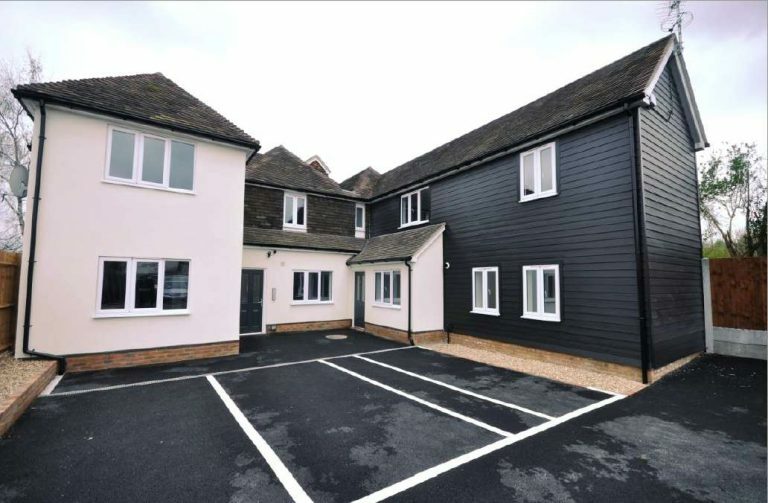 A 1-bedroom ground floor flat to rent in New Street, Ashford £675 pcm unfurnished (fees apply). 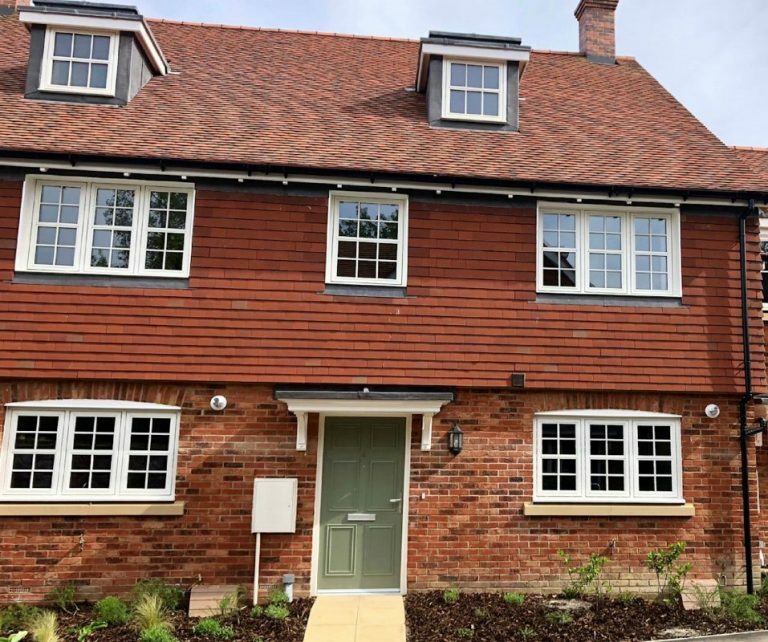 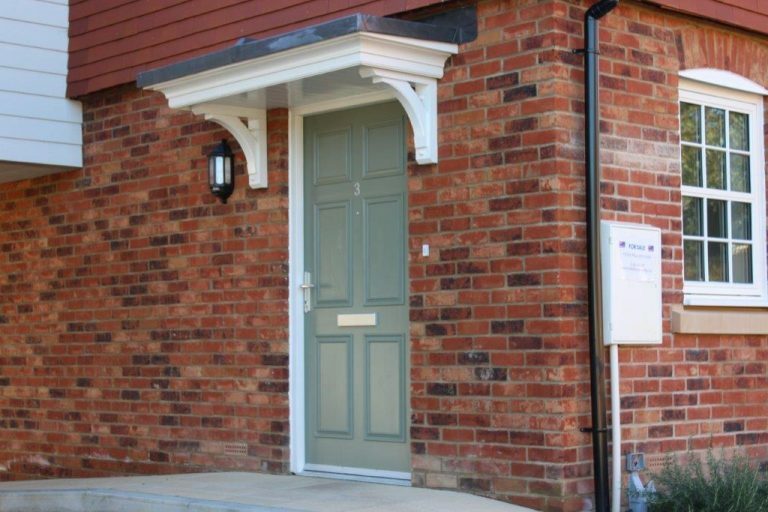 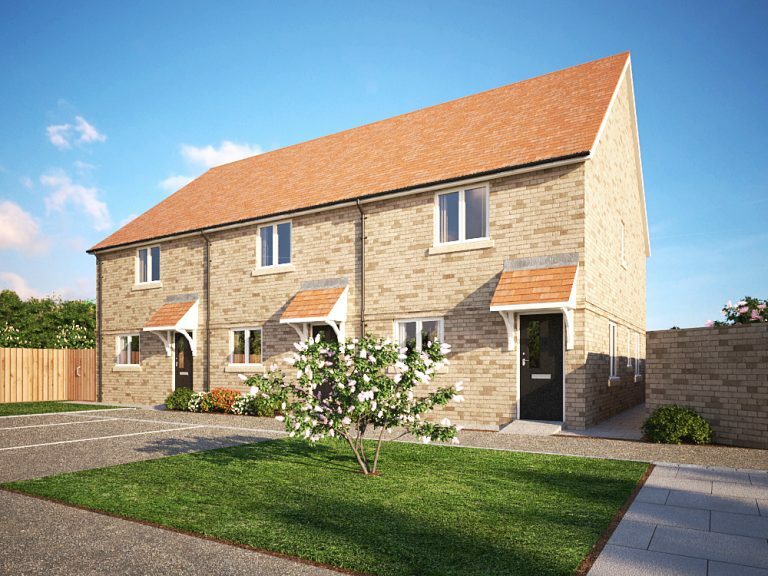 This 3-bedroom home offers contemporary living in the market village of Lenham. 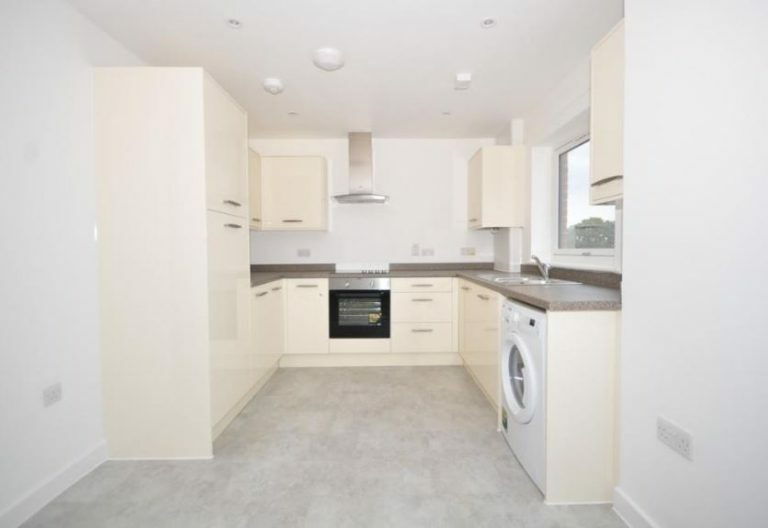 A 2-bedroom apartment in Park Wood, Maidstone for £850 pcm unfurnished (fees apply).